We are a full-service Michigan based website hosting company. 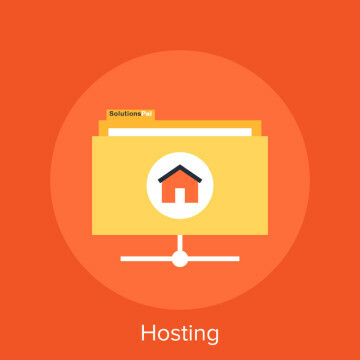 We offer fully-managed hosting to include server security, daily backups, and automated software updates. Unlike other web hosting companies that make you do everything, we take care of all the technical aspects so that you can spend more time managing your business. We know that most business owners don’t have the time or ability to properly update their websites, then fix issues that periodically occur with those updates. Because of this, we will update your CMS for you, including any plugins on your website. We will then monitor your website for any issues caused by the update, and repair them free of charge (within reason). As long as we designed and built the website, we will maintain it. We have the only hosting plans you will ever need. There are no set-up fees, no contracts, and you may cancel at any time. Take a look at the features listed below and sign up today. Contact us for a customized solution.